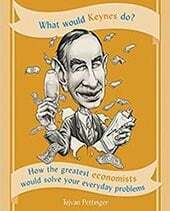 What happens to value of currency during recession? 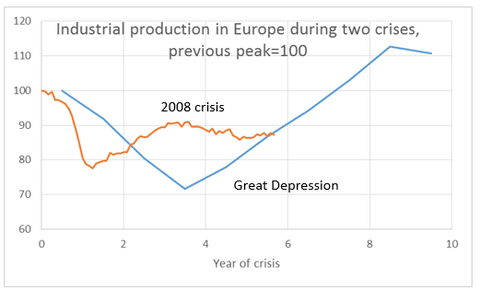 Interesting graph which shows the depth of the EU recession compared to the great depression of the 1930s. 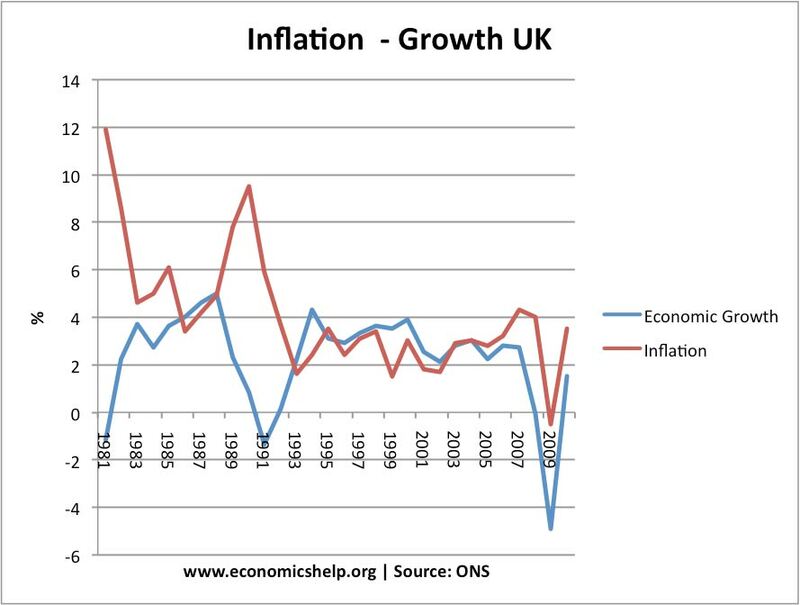 Source stats | via Krugman UK recession compared This graph is from the start of 2013. 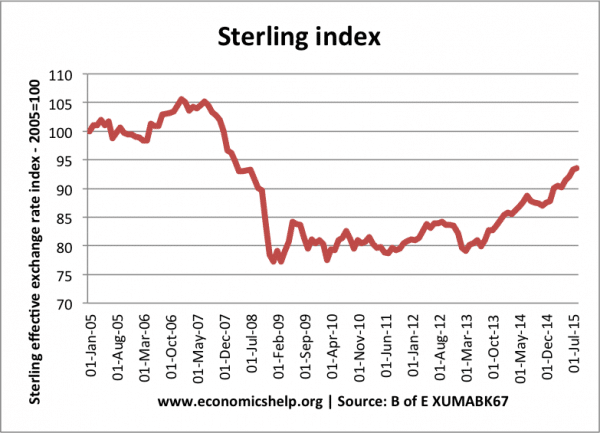 Since, then the UK economy is showing signs of picking up. But, it is still worth bearing in mind the length of the decline in GDP since the start of the recession. 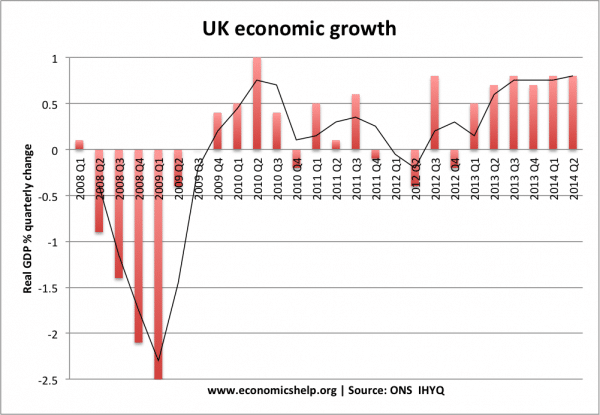 Unfortunately, despite the post-Olympic bounce in GDP, other aspects of the UK economy look pretty grim. In manufacturing and industrial output, there has been no real recovery. 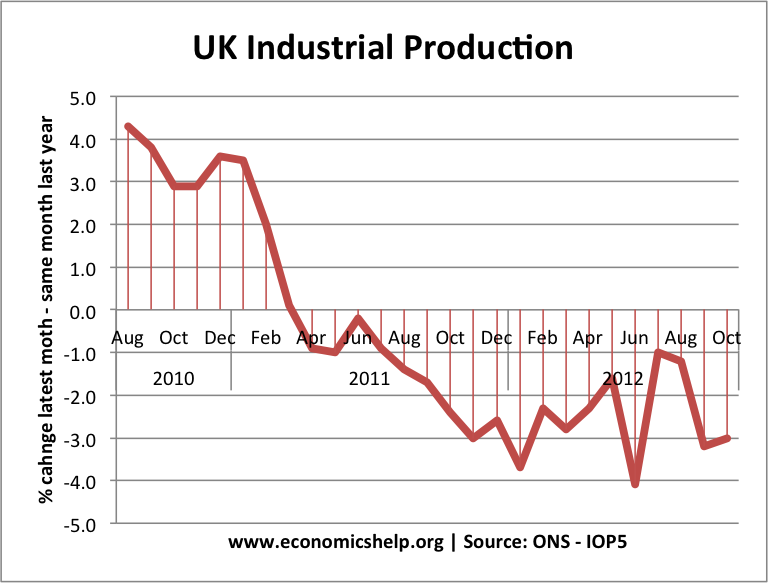 In manufacturing it is not so much a triple dip recession – more a prolonged double dip. Manufacturing output is 2.1 per cent lower in October 2012 compared with October 2011; Source: ONS Looking at data since 2007, we see a similar pattern to GDP. 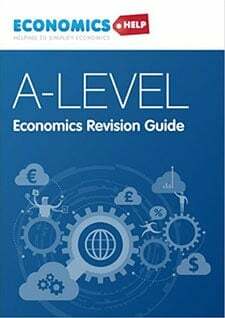 Definition of recession. 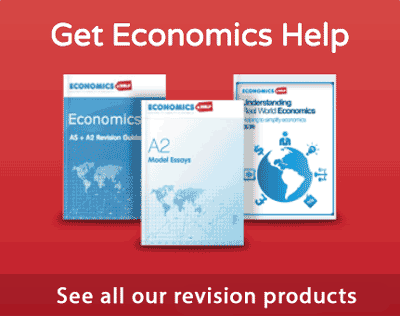 In the UK a recession is a period of negative economic growth for two consecutive quarters. This means there is a fall in National Output and National Income. 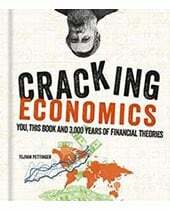 Inevitably a recession will involve higher unemployment and an increase in government borrowing. 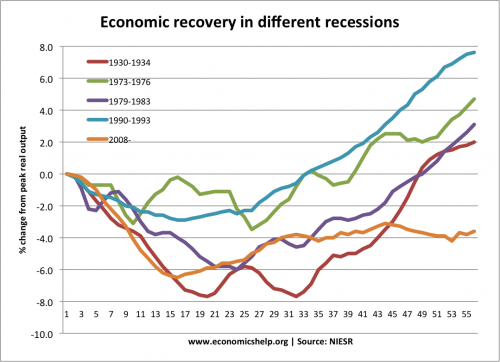 This diagram shows that there was a recession in 1981, 1991 and 2008-09. 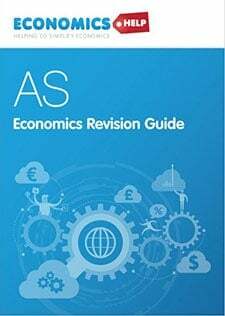 During these periods the UK experienced negative economic growth (fall in Real GDP) Definition of Depression A depression is considered to be a much more serious recession….